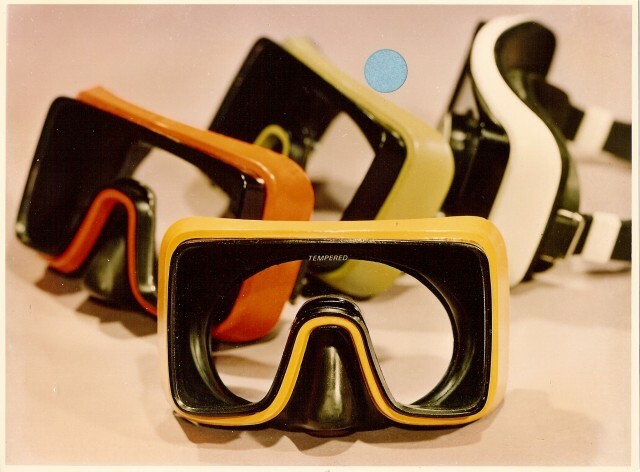 In the early 30s, Ferraro built the earliest versions of scuba equipment after reading in the "Domenica del Corriere" newspaper that, in Japan, there were people who practiced fish hunting directly underwater. So he built a galvanized plate mask with a windshield gasket border and equipped with a porthole sealed with putty. As a rifle, he put together a tube able to shoot sticks like umbrella ribs. After the war period ended and after his famous exploits, he started his career as an inventor on an industrial scale. From 1947 to the beginning of the 80s, Ferraro was one of the most productive inventors of diving equipment, working first for Cressi Sub, then for Technisub, which he founded in 1962. His most famous creations for the Cressi brand were the Rondine fin, the first full foot pocket fin and the Pinocchio mask, the first mask featuring an anatomically-shaped nose made of rubber. 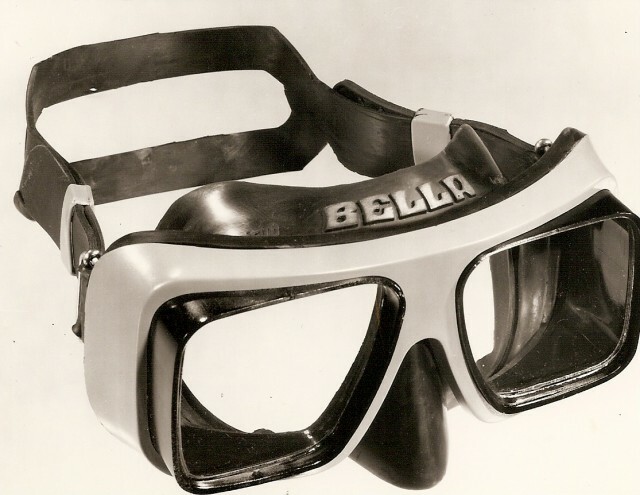 For Technisub, Luigi Ferraro designed innovative products such as the “Caravelle” fin , the first fin made of two materials that can be taken apart by hand, and the masks "Nova" and "Bella" revolutionising construction technology by introducing the wide use of plastic materials enabling the first industrial design applications. The legendary "Jaguar", one of the first underwater air guns, gained notoriety when it was used by 007 James Bond in the film "Thunderball". 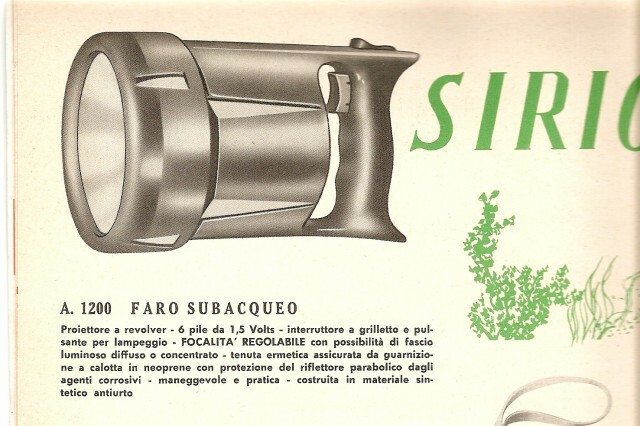 There is no underwater equipment that Ferraro did not revolutionise. He created the legendary "Vega" torch, which is still produced today, using very different technologies but with the same design concept; ARO, a rebreather, using the most innovative ideas, which can only be found in the latest products and wetsuits for whose production he invented a machine able to attach the nylon lining to the neoprene, a world’s first. Even within the field of regulators, which used to be the exclusive reserve of the French and Americans, one of his innovations was licensed. This became an indispensable part of any future regulator: the adjustment of the injection system and the subsequent Venturi effect. Today, all high level regulators have it but the first one created was the Inject, produced by La Spirotechnique and patented by Technisub. Furthermore: the Idrodyn lifting bags; TS 80, a buoyancy jacket, which already introduced the concept of Fixed Single-Command in 1977, in order to control buoyancy.